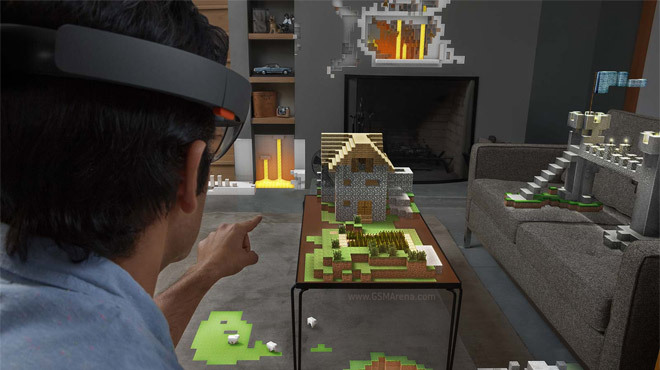 Microsoft’s Project HoloLens came out of nowhere – no one expected the company to join the VR/AR headset race, but Microsoft deemed it important enough to close its Windows 10 even with it. The headset promises both artificial reality (AR), overlaying virtual objects on the real world, and virtual reality (VR), which replaces the real world completely. Qualcomm’s Snapdragon 810 has come under fire with reports that it will be delayed because overheats, though both Qualcomm and LG (which launched the first S810-powered phone) refute those claims. What can we expect from this chip? With Windows 10 Skype will be making the transition from an important app to a part of the OS itself, both on phones and on the desktop. The new app will sync its contact book with that of your phone and your email, which will let you stay in touch even if your friends are using an Android or an Apple product. Microsoft’s event was packed with new announcements and there just wasn’t enough time for details. 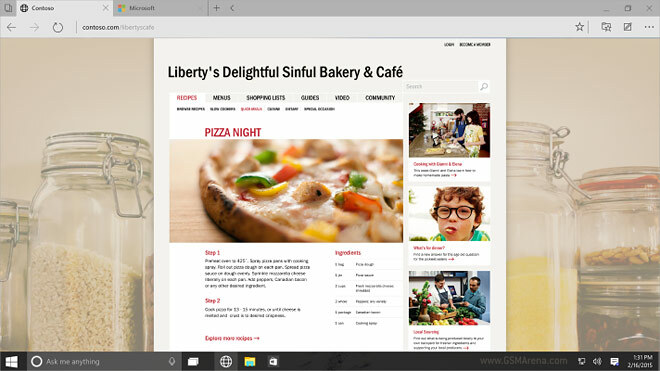 Project Spartan is the new default browser for Windows 10 and it’s a universal app – it will run on PCs, tablets, phones and the Xbox. Google has quietly expanded the availability of the Nexus 9 tablet and the Chromecast to two new countries. The lucky winners are New Zealand and Taiwan. 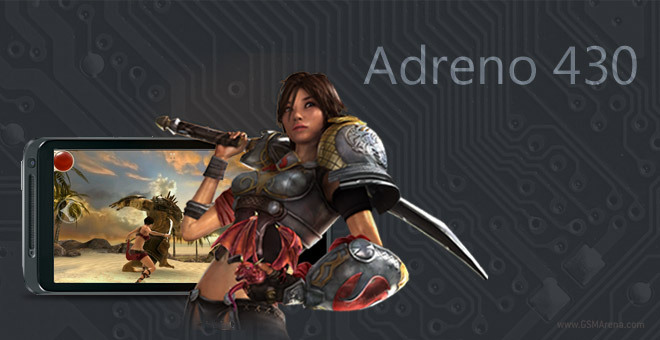 Residents of both can head to the Play Store if they want to grab a unit. Remember the Microsoft Surface? No, not the tablet, the large, touch-sensitive table. 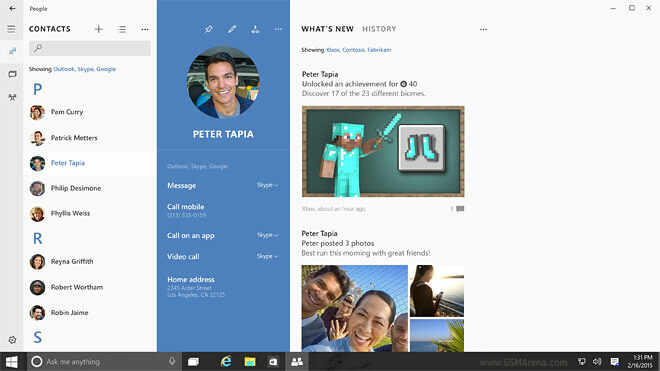 It never took off, but it’s successor is here and it leverages all the new tech in Windows 10. 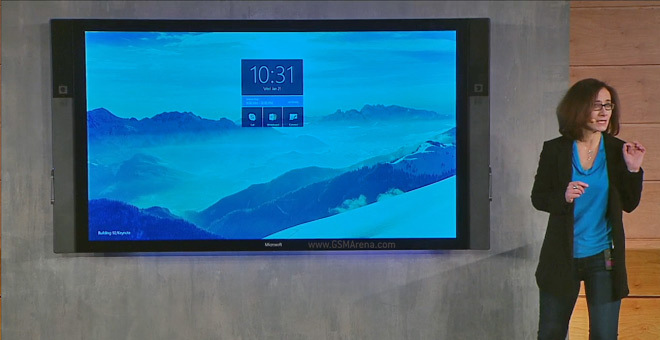 Windows 10 is taking a step back and forward – the Start menu is back, but unlike the classic menu this one has Live tiles in it. For those who enjoyed the full-screen mode, it’s still on board and is the default for tablet mode. 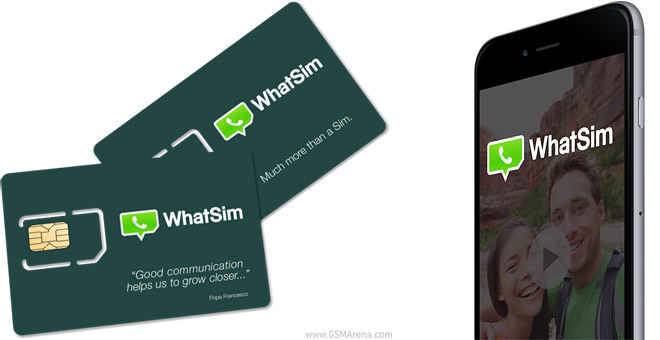 You can now buy a SIM card dedicated exclusively to chatting on WhatsApp in one of 150 countries. It’s called WhatSim and will automatically switch between a total of 400 carriers. 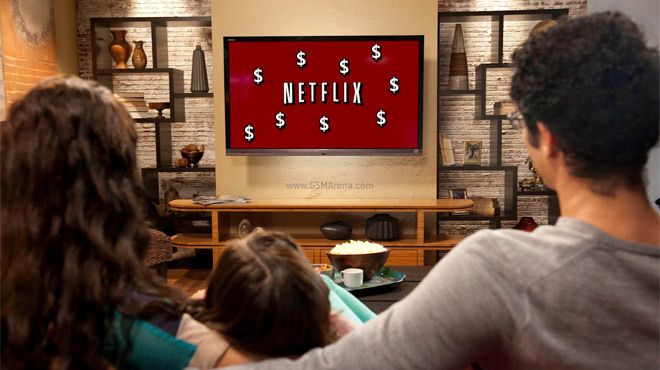 Companies’ earnings reports are rarely exciting, but cord-cutters are probably keeping a close eye on Netflix. They’ll be glad to hear that the company is continuing to defy the cable TV model by beating the expectations of Wall Street both in earnings and user base growth. Ads sell you a phone and that’s it, right? 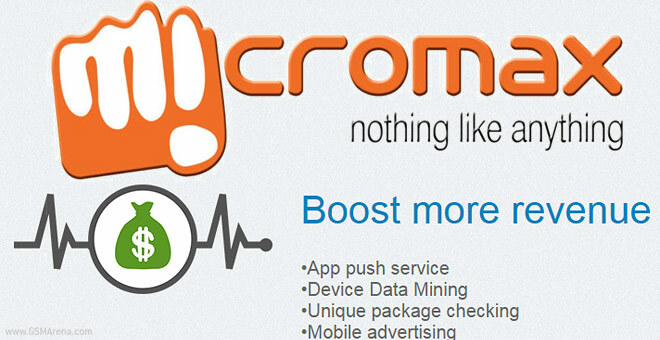 But if ads can go on after you bought the phone, someone stands to make a lot of money – India-based phone maker Micromax found a way to do just that. Multiple users complained that they were seeing ads in their notification areas. 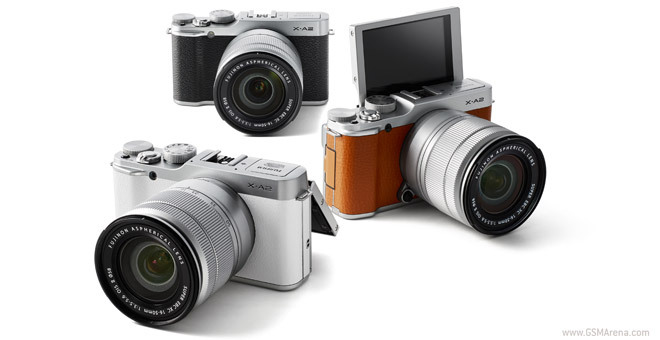 Fujifilm unveiled a small update to its X-A1 compact system camera. The Fujifilm X-A2 builds on the tilting screen of its predecessor by letting it flip 175° for easier selfies. The screen itself is a 3″ 920k-dot LCD. 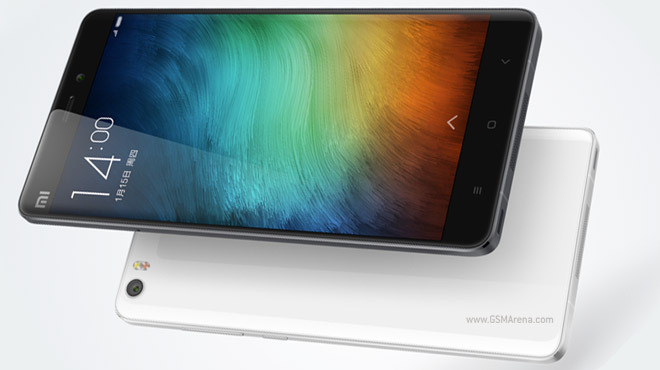 Xiaomi unveiled two flagships as expected – both of them phablets. The Xiaomi Mi Note and Mi Note Pro are just a few hours old and their promo campaigns have already begun. 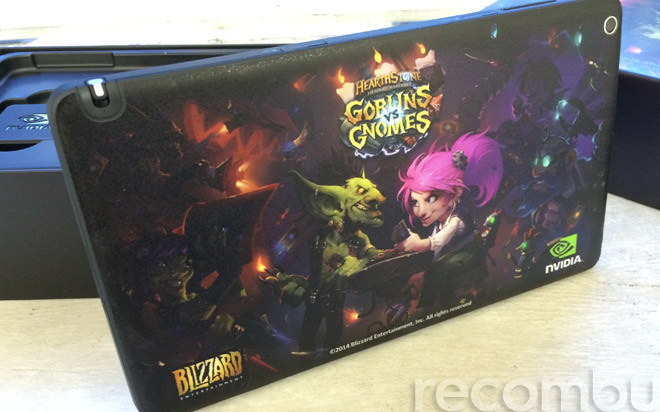 Hearthstone has been available on Android and Nvidia’s Shield Tablet since mid-December last year, but only a lucky few have received a special treat in their mail – a limited-edition Hearthstone-branded Shield tablet. Xiaomi is barely a few years old, but is already the top smartphone manufacturer in China and among the top makers worldwide. It’s eyeing global dominance though its presence outside its home country is still fairly small. Facebook is by far the biggest social network around the world – except in China where it’s blocked by government censors. Since it was announced, the Asus Zenfone 2 has been king of the hill in our popularity ranking. Besides popularity, the new phone is the first to come with 4GB of RAM – provided you get the higher-specced of the two versions. 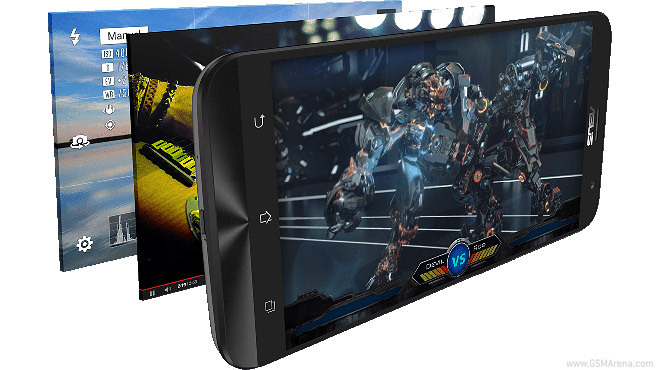 That one comes with an Intel Atom Z3580 with a quad-core CPU clocked at 2.3GHz.